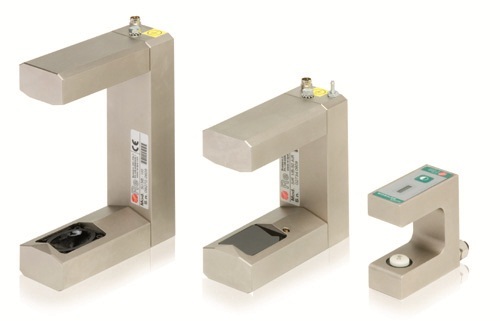 The pivoting guides are available in varies models and sizes, from the smallest - WG.100 up to the WG.2000 used on machines with rollers that are more than 800 mm wide. 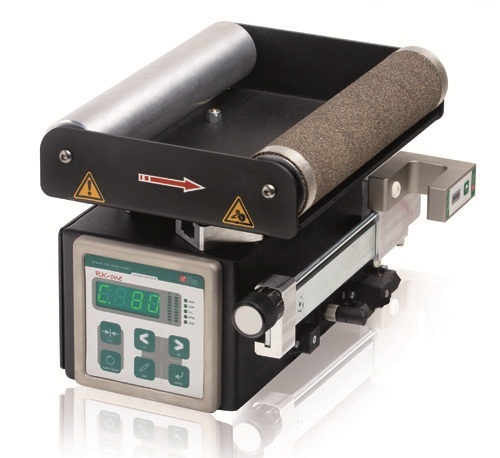 The correction limits are +/- 75 mm, and the correction speed is between 15 and 46 mm/sec. 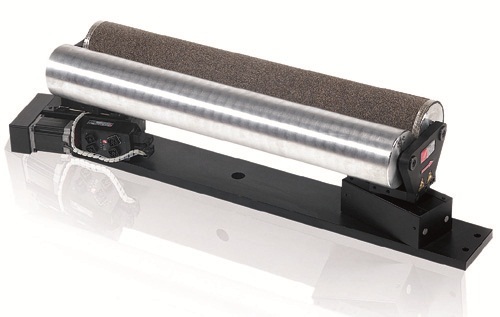 The steering roller web guides correct the alignment of the web upstream of the printing process. 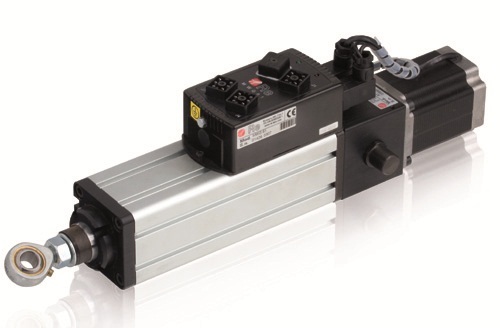 They are available in mono or dual roller versions, low profile (WR-S) or with a single, smaller mono-roller mounted on a single motorized slide for small scale applications. These actuators, which are applied during the reel unwinding and winding phases, perform rapid and precise movements, thanks to the use of a recirculating ball screw. 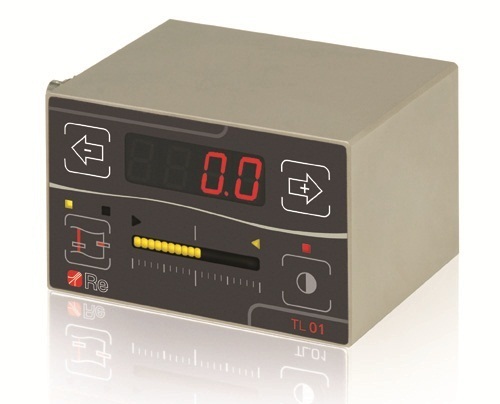 The available modules permit stroke of between +/- 25 mm and +/- 100 mm and a maximum thrust of 3100 N at 48V. Allow the edge reading of any kind of material these are perfectly interchangeable depending on the needs of the moment. The SU-M25 ultrasound version has a small size and a high degree of IP protection, which makes it suitable to use in dusty environments or in presence of liquids. It is able to read differences slights by detecting printed lines, contrasts and edges of printed material lines, even if these are discontinuous. This can be used on any surface, including transparent or metallic. Easy to install and there is no need for further adjustment in the exchange of the material.